Entomo Inc, a leading provider of channel management software and services, announced that Michael Hopwood has joined the company to further develop their growing portfolio of national and global accounts. 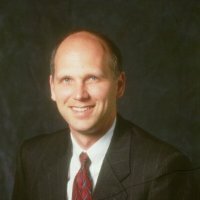 Hopwood brings a wealth of experience within the technology industry, most recently as founder and CEO of Platte River Systems, a cloud-based CRM software firm focused on sales information management for the semiconductor and high tech industries. “I’m tremendously excited to be part of the Entomo leadership team. They’ve been solving big channel management challenges. The technology base at Entomo is unparalleled, and we have a lot of opportunity to scale this robust solution and help companies streamline their channel efforts and bring real dollars to the bottom line,” said Hopwood. Previously, Hopwood was one of the first members of the executive team at PLX Technology, a leader in the I/O interconnect market where he spent 16 years helping grow the company from a start-up to a dominate player in the I/O interconnect space. 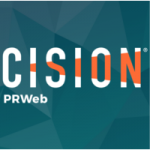 As VP of Worldwide Sales and Business Development, he built and led the entire worldwide direct and channel sales organizations, helping PLX (PLXT) through its IPO and its acquisition of several companies. Hopwood started his career at Intel, where he helped the leader in CPU technology win key designs at trend-setting Silicon Valley OEMs. “We’re thrilled to get someone the caliber of Mike to lead our sales and business development efforts. 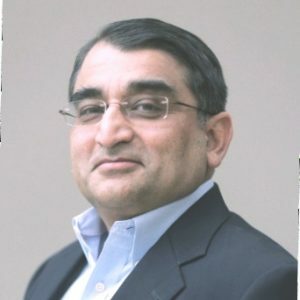 Mike’s wealth of experience and industry knowledge has already made a big impact, and I look forward to him helping us get to the next level of industry leadership,” Sanjoy Chatterji, Founder and CEO, Entomo said. 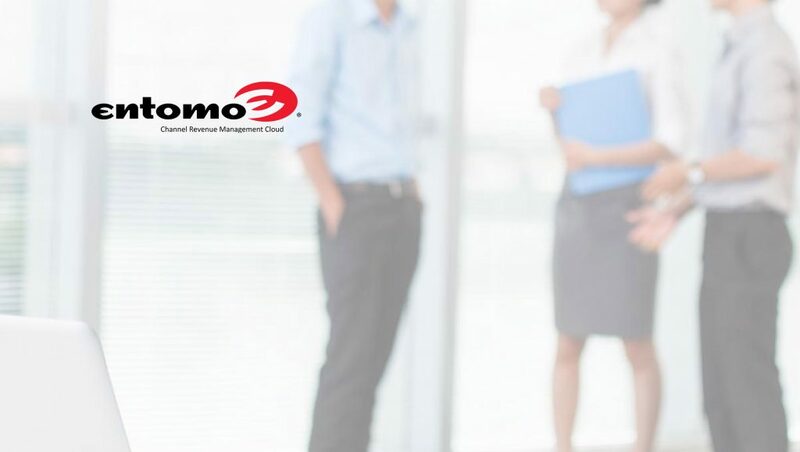 Entomo is a leading provider of turnkey cloud-based channel management software and services. They help businesses improve their distribution channel management activities to maximize revenue growth, reduce costs, improve partner performance and ensure compliance at all levels. Entomo’s SmartHub is the industry’s most flexible, scalable, and comprehensive enterprise channel management platform, enabling automation and simplification of all channel-related workflows and processes. Entomo processes millions of transactions each month for global enterprises including Broadcom, Keysight Technologies, Targus, OCZ Storage Solutions, Qorvo Inc., Kingston Technology, and Dolby Labs. Entomo is privately held and headquartered in Bellevue, Washington, with offices in the Silicon Valley, Asia, and Europe.